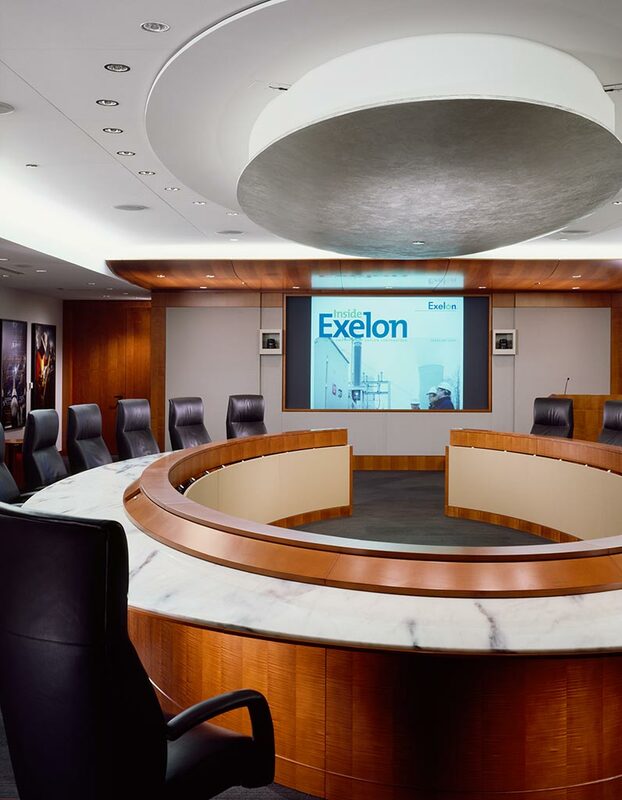 Part of energy giant Exelon’s goal in consolidating its three downtown Chicago locations was to showcase their commitment to sustainable design. 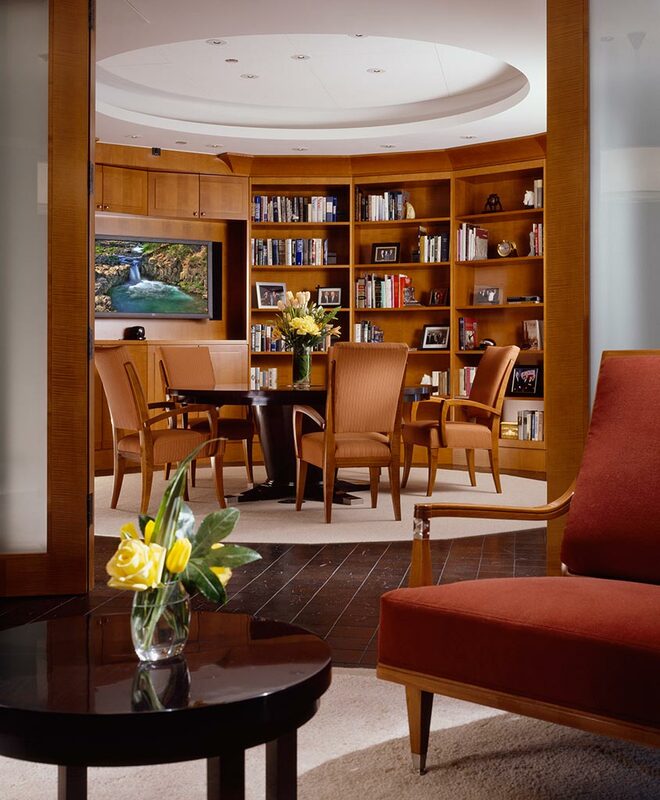 When it came to veneer, project designers loved the look of light-brown African woods—but wanted a more sustainable choice. So we worked alongside millworkers to develop stained samples in exactly the hues the designers were hoping for using FSC Sycamore. The results were fabulous—the warmth of an exotic, with the peace of mind of FSC-Certified woods. Exelon’s new facility is the largest LEED Platinum certified office space to date—going farther than any project in the region in providing a healthful work environment and a healthy planet. 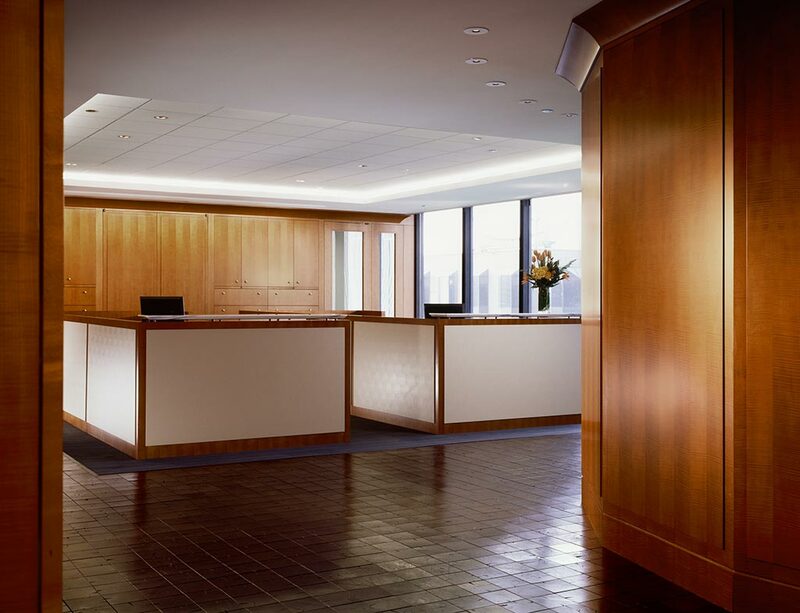 The possibilities are endless when designers, veneer merchants, and millworkers come together to develop solutions that meet both the design intent and sustainability requirements of a project.